There's always a saying in Chinese : "There is no ugly woman in this world, but only lazy woman". 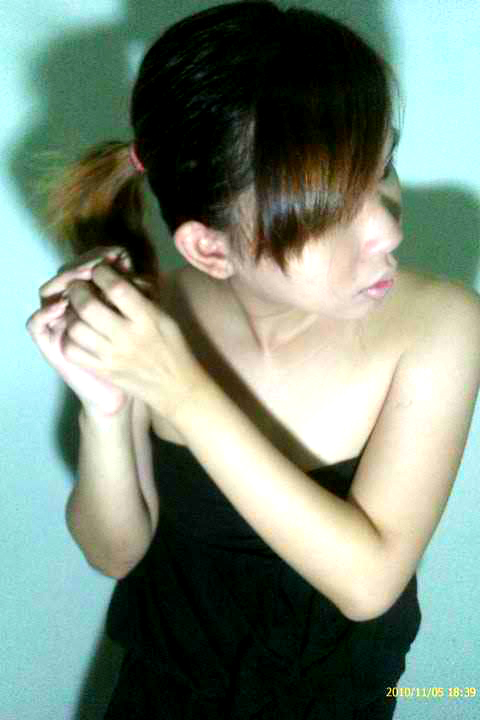 True enough, we all do have our natural beauty, we do have our own charisma. BUT how do we further enhance the beauty that god and our parents gave us? Well, not only make up is essential to further enhance your beauty, but our hairdo too! Let's make things this way. You saw this beautiful lady with so flawless complexion with the help of make up, styling up herself in the latest bit trend, but there is something terribly missing in her Oh so perfect look - her HAIRDO! 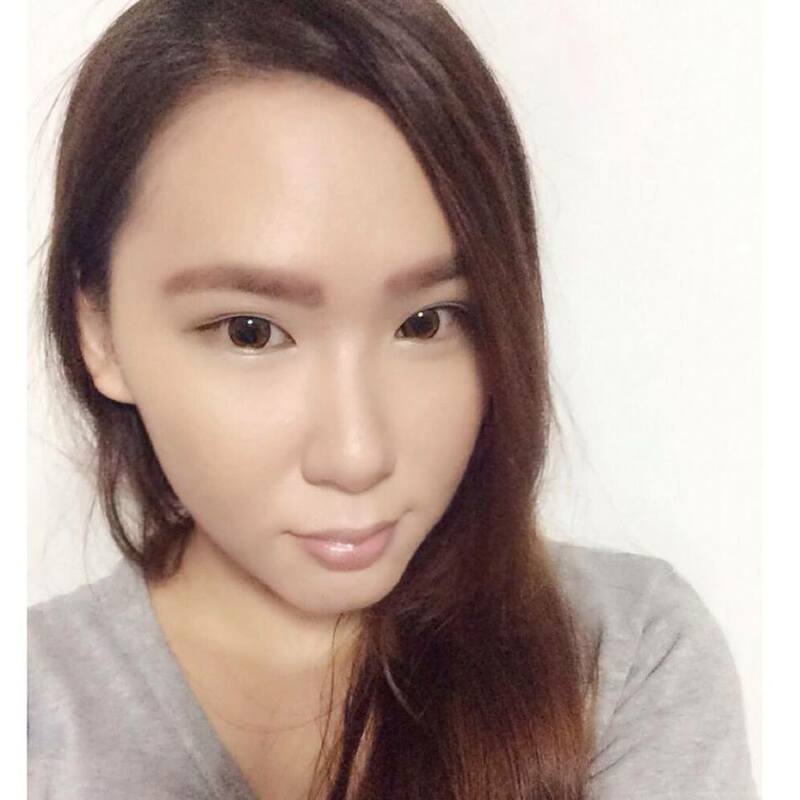 Can you imagine styling up your hair makes you look more attractive, instead of looking like a auntie going out to the nearest NTUC to get her groceries? 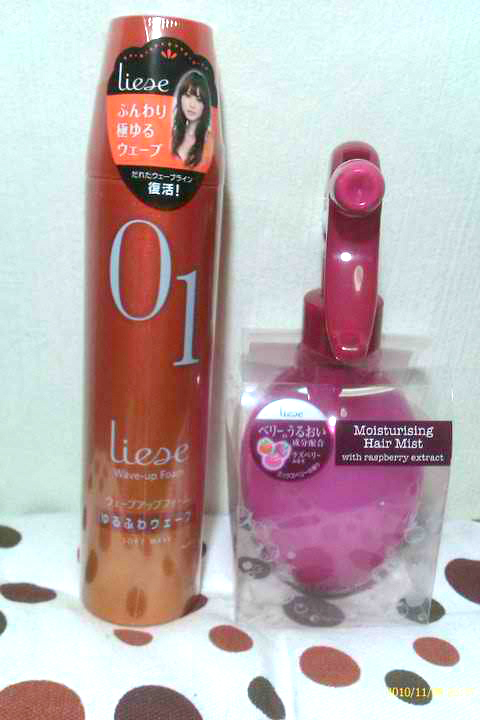 Well, This time round, I got my sponsored items for my hairdo with courtesy from Liese and The Sample Store! Once again, I got my new items to play around with! Liese (pronounced as Lee-Zay), is the No1 styling brand in Japan and the 1st to introduce the latest hairstyling product from Japan hair trends. What makes it so special and unique is that they works with the top stylists in Japan (example: Hiroki Miyamura), hence, they are always be aware of the upcoming trends! Oh! Did i mention that it is specially formulated for Asian hair?! So with Liese hair product series, we can even have the latest hair trends without the help of those hairstylists! Heh! Okay, first and foremost, the most important thing that we always need to remember before we start creating our hair style is to prevent our hair from getting "injuries" by doing treatment. 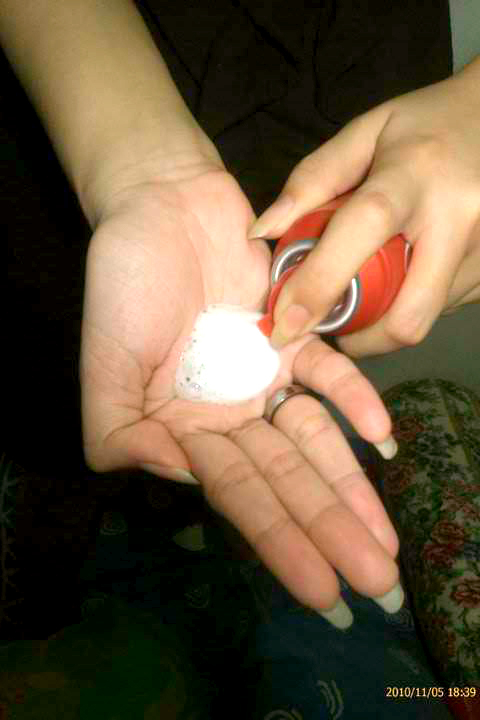 My opinion : I really love the berry smell of the product, which tempts me to keep sniffing my hair! I used it for normal days too, which helps to act as a hair lotion to help me to unloosen my tangle hair and leave my hair a fragrant smell! So after treatment, now, styling your hair up. I chose Liese Wave up Foam 01 series, which is specially meant for permed hair. Okay, at this point of stage, I would like to voice out that I DO not had my hair permed in any ways, hence, i would be doing temporary permed in this case. You may want to skip the below part if your hair is already permed. I am showing readers another alternative of getting temporary wavy hair in just a few simple steps. And applied it onto your curls. Personally, i love the smell from the foam. Its not like those styling products where by you will have those unpleasant chemical smell on your hair after styling. 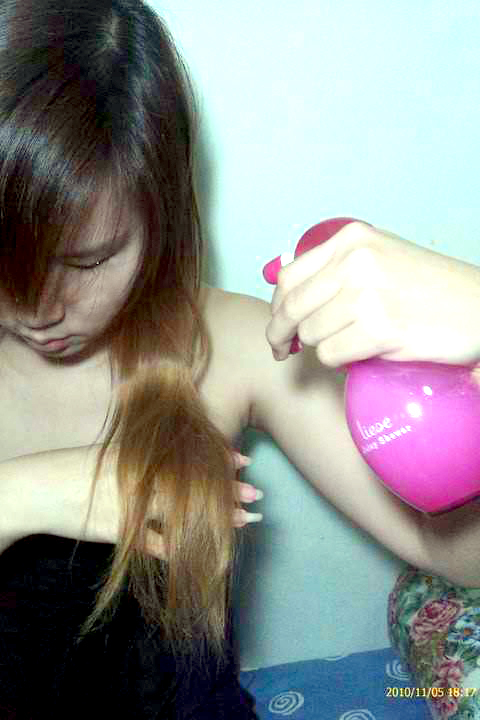 With Liese hair styling products, I can now leave my house with my hair smelling so fragrant! Check out the full range of Liese Hair styling product on their website now! 10 Lucky voters will be randomly selected to get a hair product sponsored by Liese at the end of the voting period. Do vote for me if you like my review! Thank you! More details on voting will be posted up in my next post.